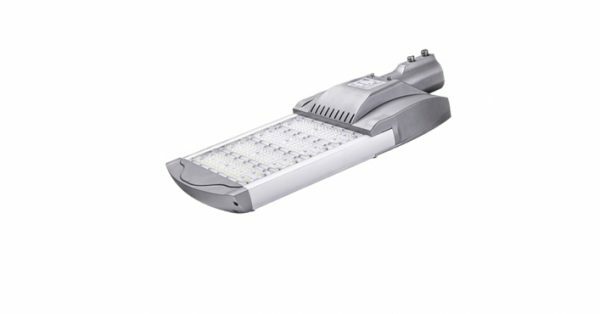 27600 Lumen, 240W nominal wattage, excellent design for high performance, 100V-240V/277V AC input voltage, certified. SKU: 01. Categories: Loads, Street Lights.